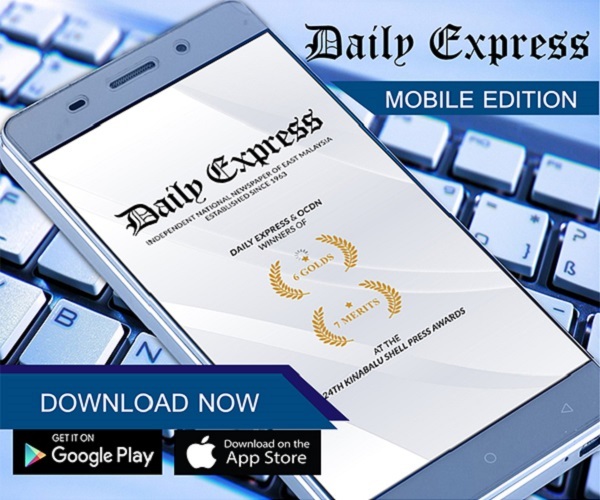 Viral incident fake: Police | Daily Express Online, Sabah, Malaysia. Semporna: The viral incident of a senior citizen being stabbed and robbed of his 1Malaysia People's Aid (BR1M) money, and a suspect was shot dead by a security guard, at a bank here, is false.Semporna District Police Chief Supt Peter Umbuas said police investigations found the news, which was spread through WhatsApp, was related to an incident involving a 20-year-old man who was found with his wrist slashed in front of the bank, Monday. 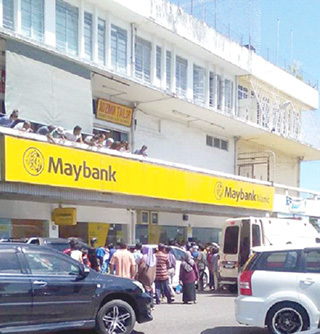 "In the 11am incident, a member of the public who saw the man lying down near the bank premises, stopped a traffic policeman patrolling the area, for help," he said. According to him, the man, believed to be mentally unstable, cut his wrist with a sharp object in front of the bank.